The Russian Ministry of Health is working with one of the country’s state-owned banks to explore possible uses of blockchain. Vnesheconombank (VEB) revealed the partnership last week, which will see the development bank and the Health Ministry exploring how the tech could be used to exchange patient history. 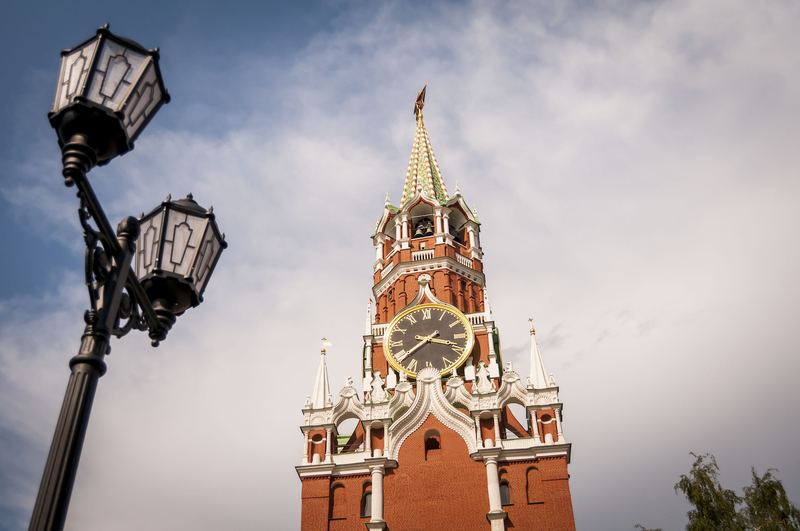 It further cited a mandate from the government to create a new interagency data-sharing system – suggesting that this could be one area in which Russian officials apply blockchain. The bank also revealed that it will launch a “Centre of Competencies” through which it will study possible blockchain applications. VEB revealed its plans to develop a host of products and services around blockchain earlier this summer. Reports from this week that indicate that the bank is also testing ethereum for charity payments. In statements to local media, Gorkov pointed to the need to modernize as one of the driving factors behind its work with the tech.